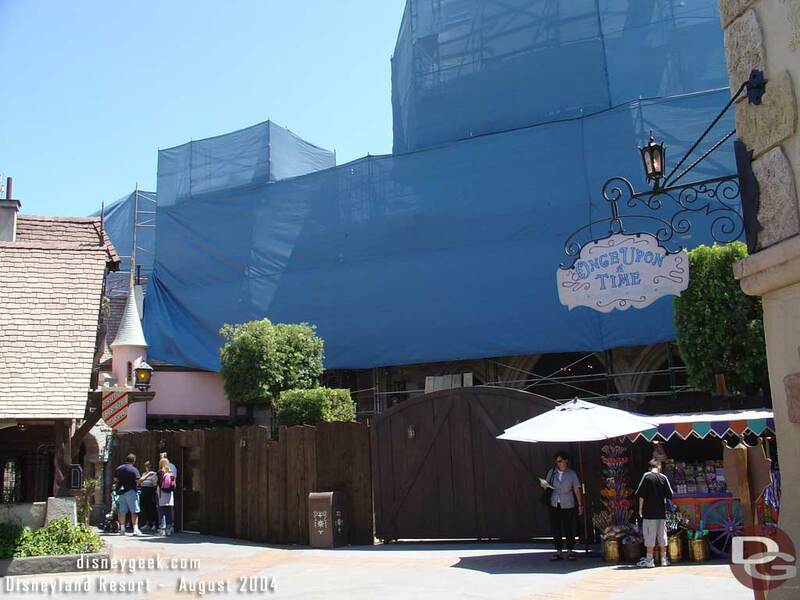 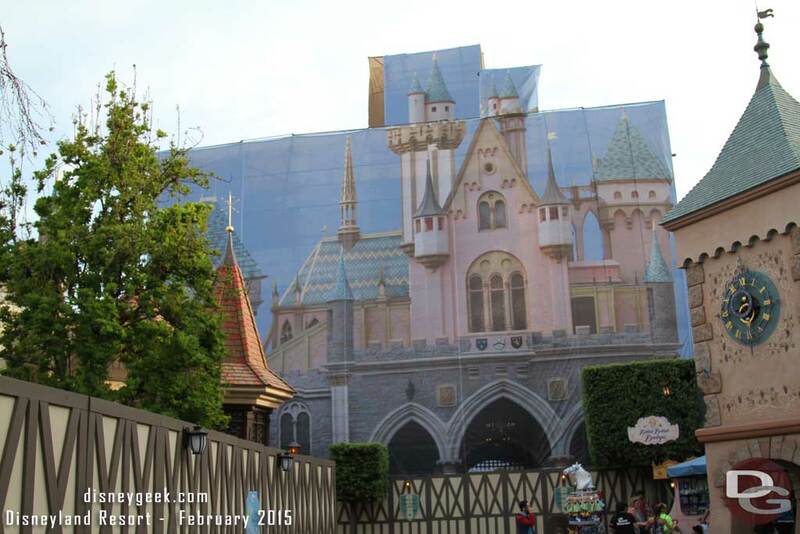 Sleeping Beauty Castle has undergone several renovations over the years. 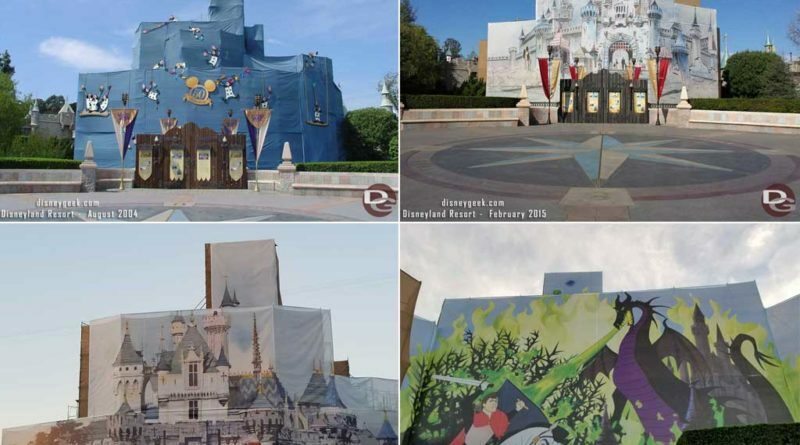 During some of these the castle is surrounded by scaffolding and in recent years this scaffolding has had printed scrims added to make it more visually appealing. 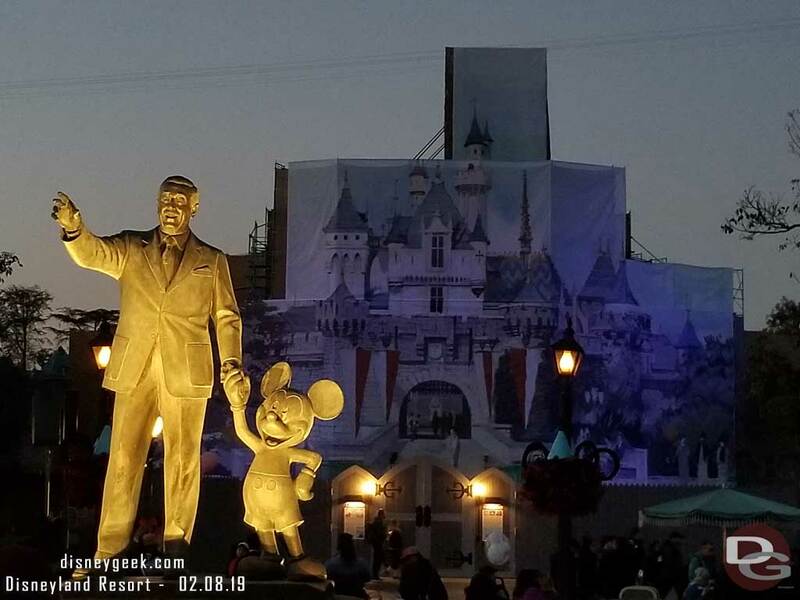 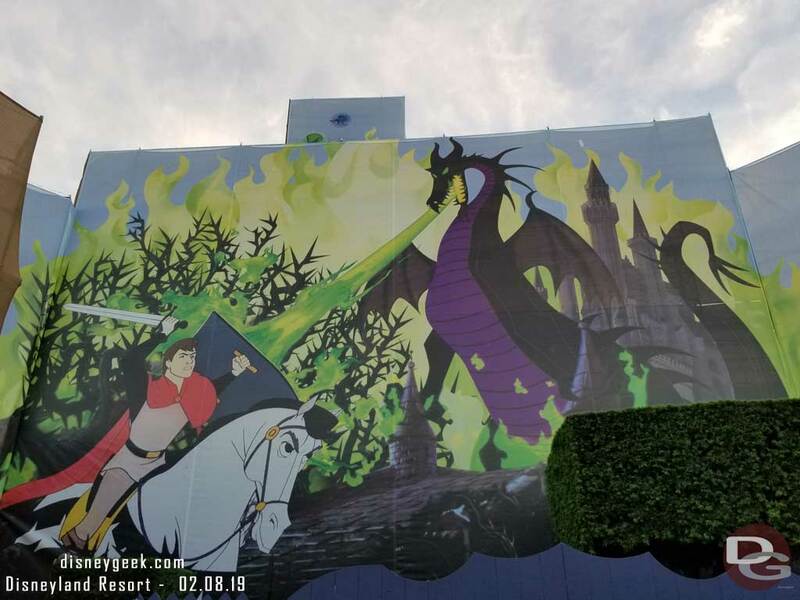 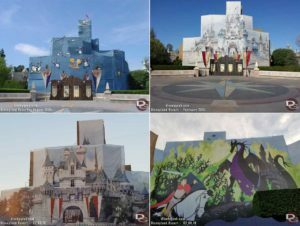 Here is a look at the 2004, 2015 & 2019 renovation projects from Anaheim and for comparison the 2015 Hong Kong Disneyland project. 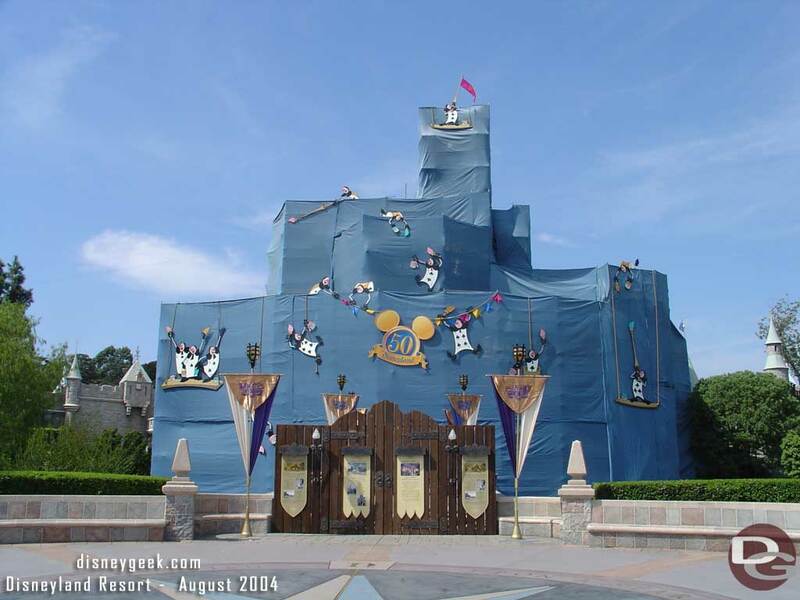 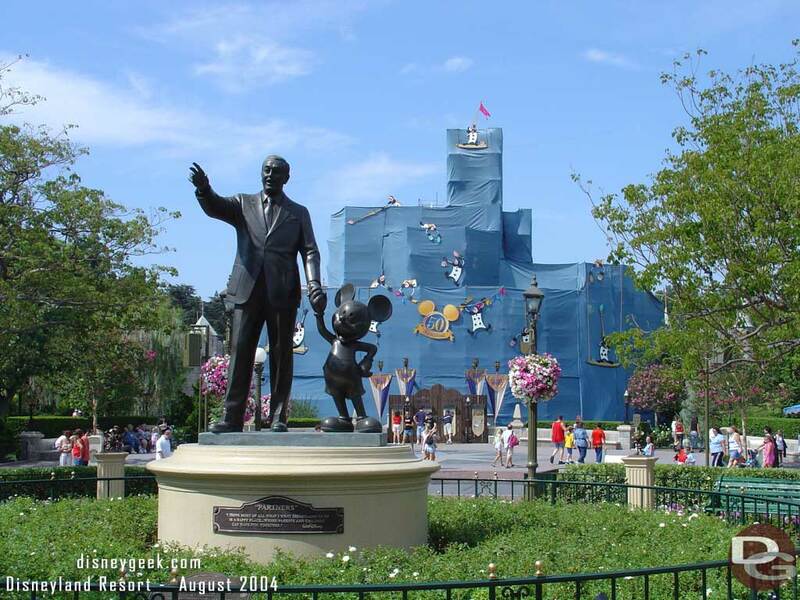 In preparation for the 50th Anniversary of Disneyland in 2005 the castle underwent a renovation project in 2004. 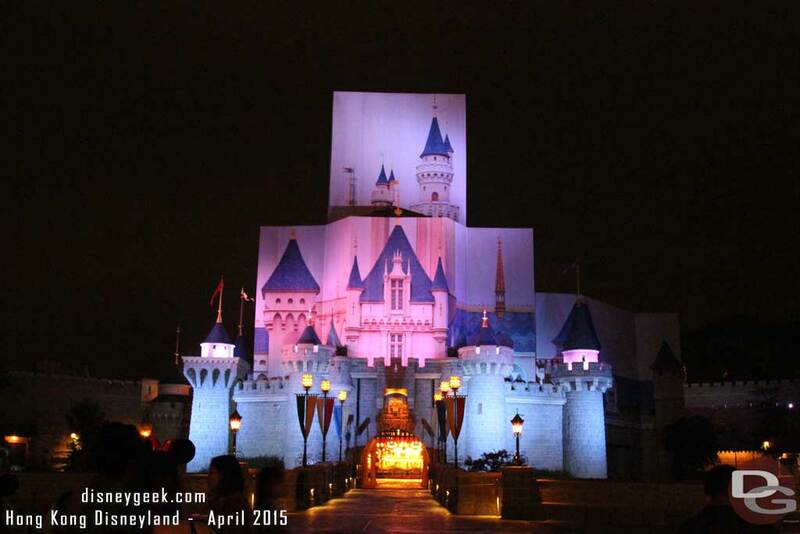 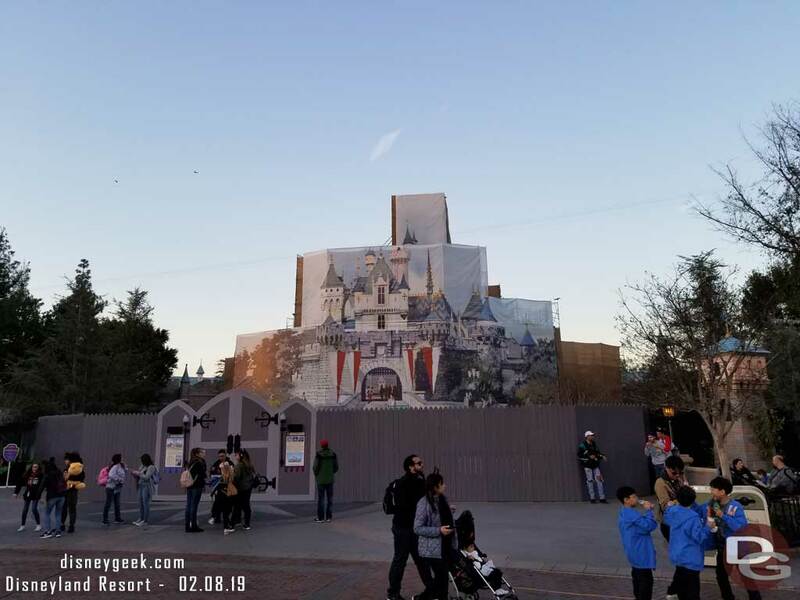 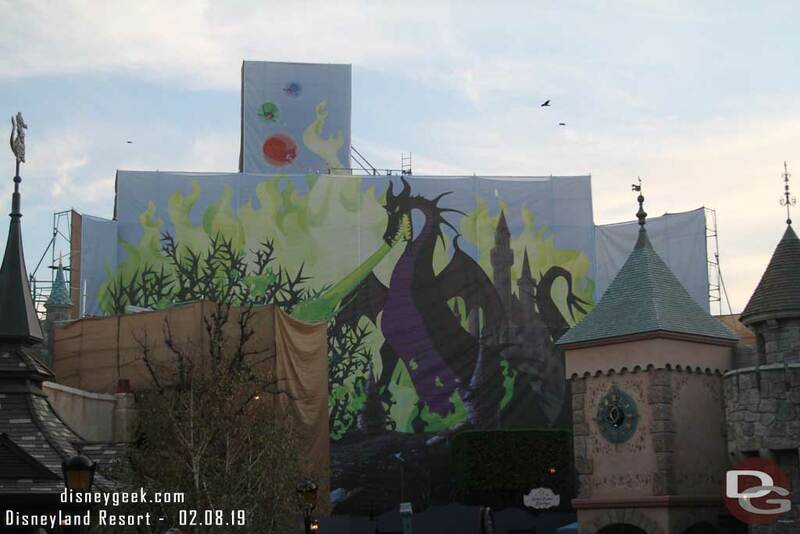 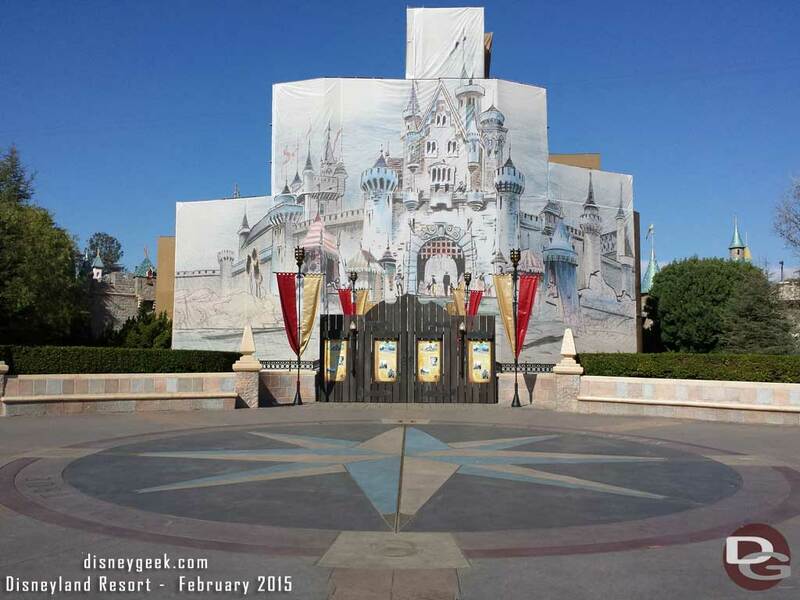 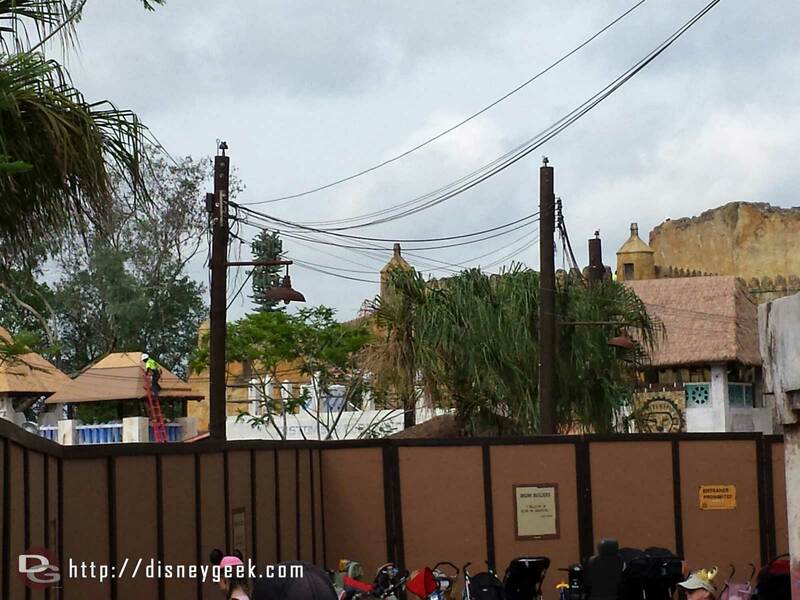 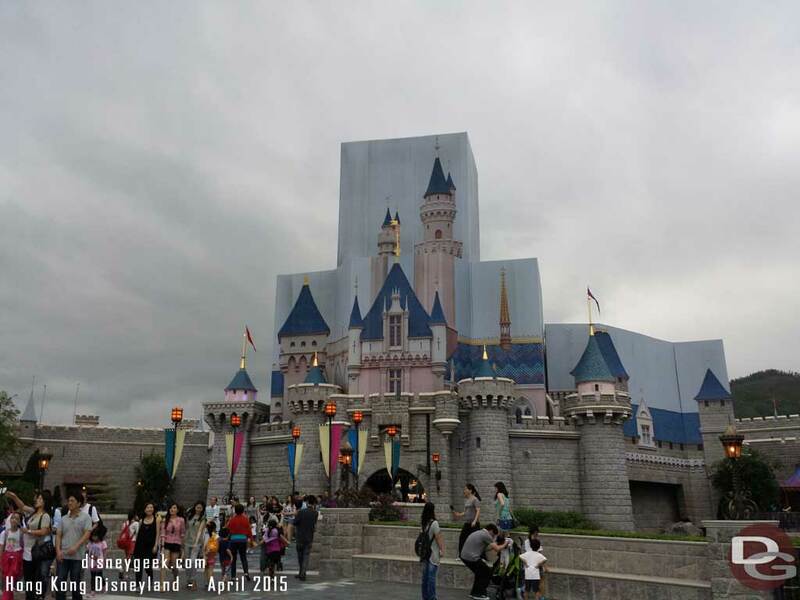 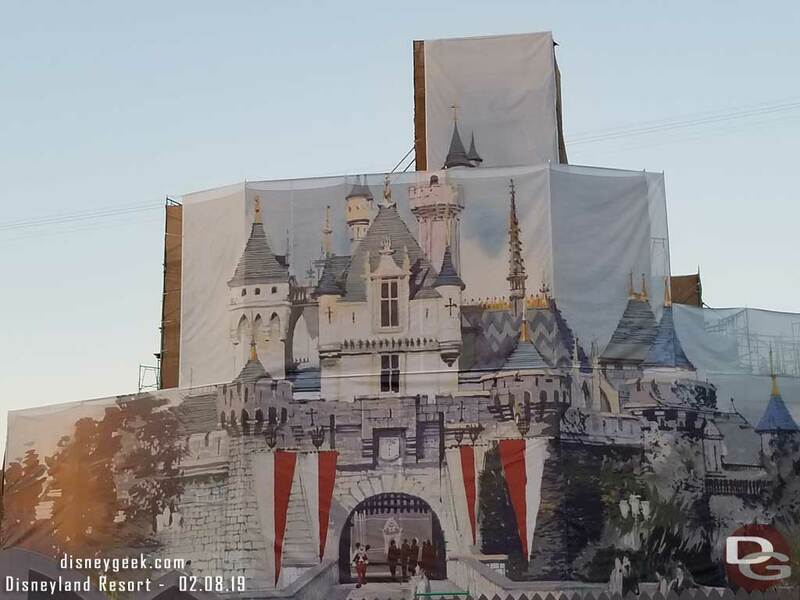 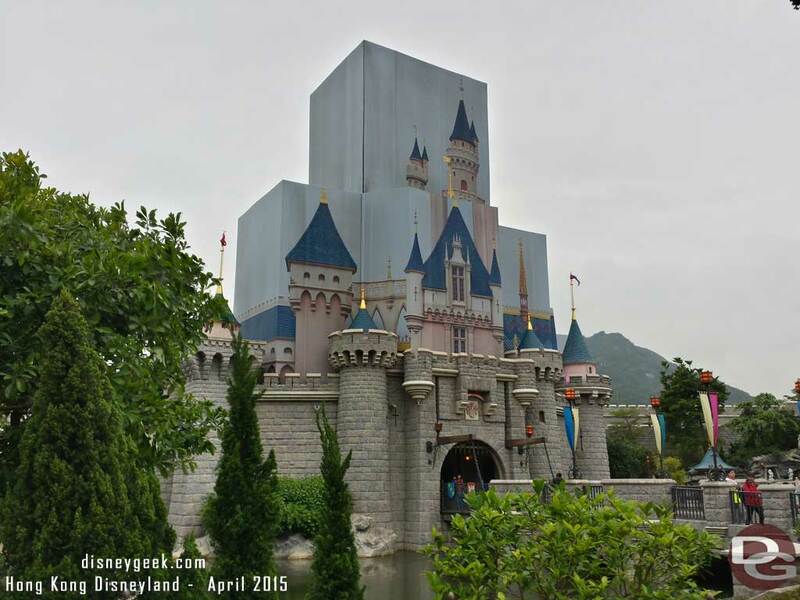 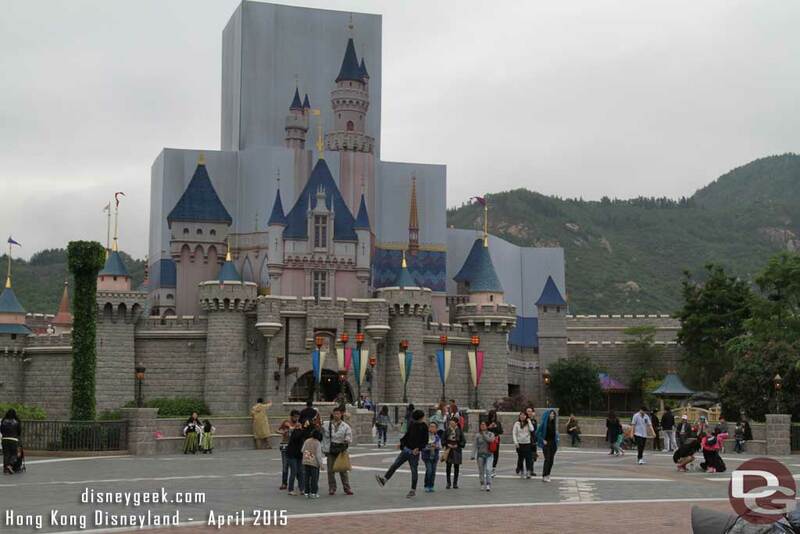 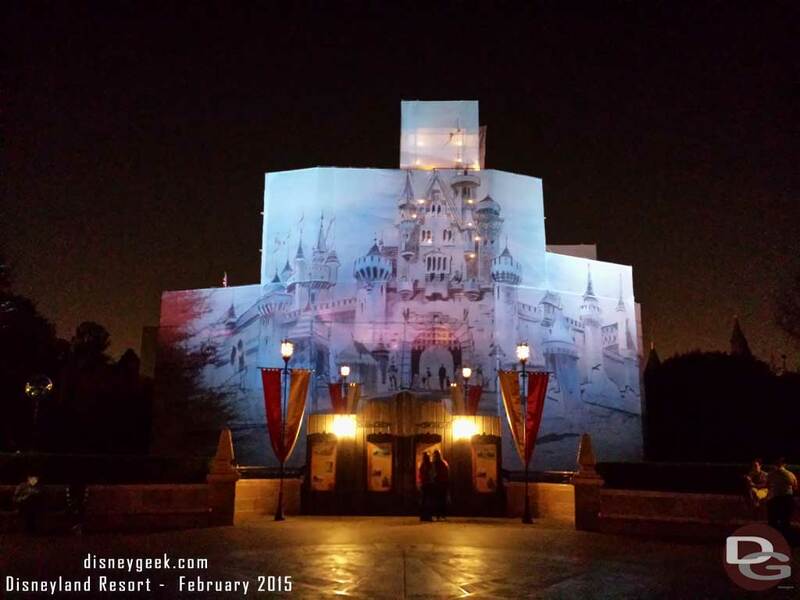 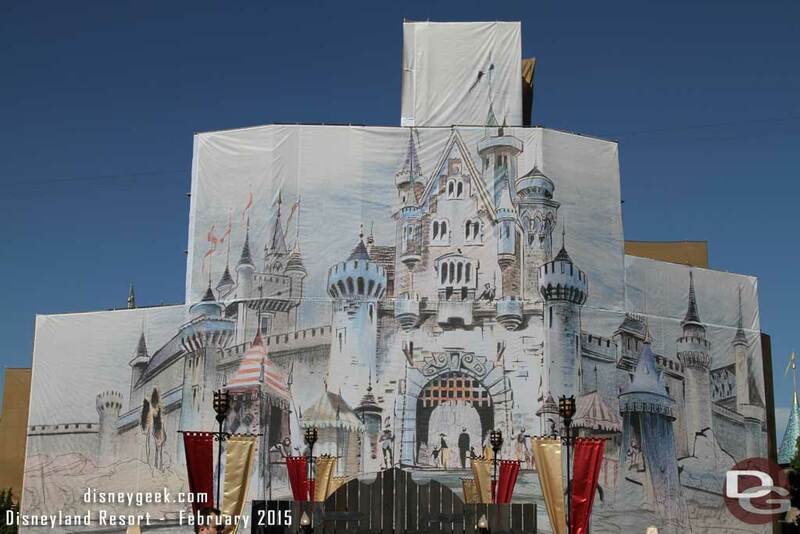 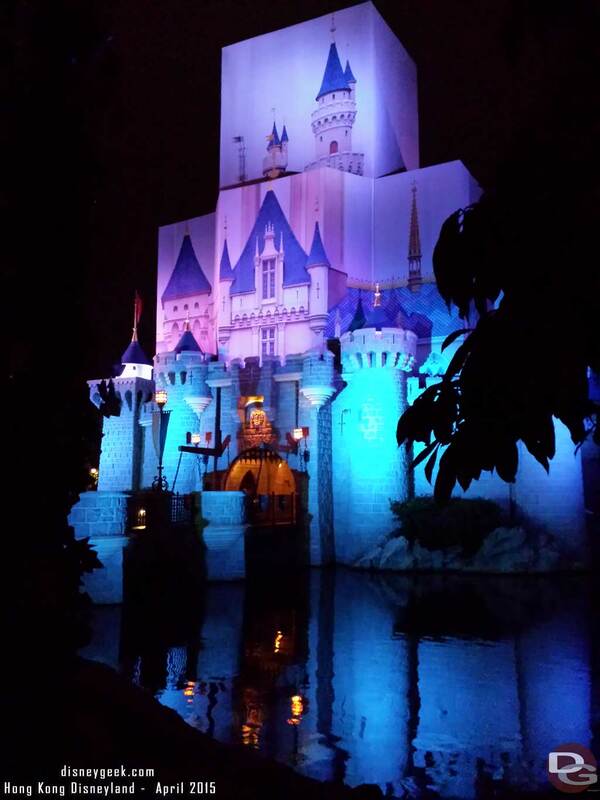 For comparison here is how the Hong Kong Disneyland Sleeping Beauty Castle was covered during my visit in April 2015.